p or press the release button on the driver’s door. This will unlock and open the boot lid. Audi is a well-known brand selling different stuff like automotive. We have 18 great reference books related to this manufacturer . 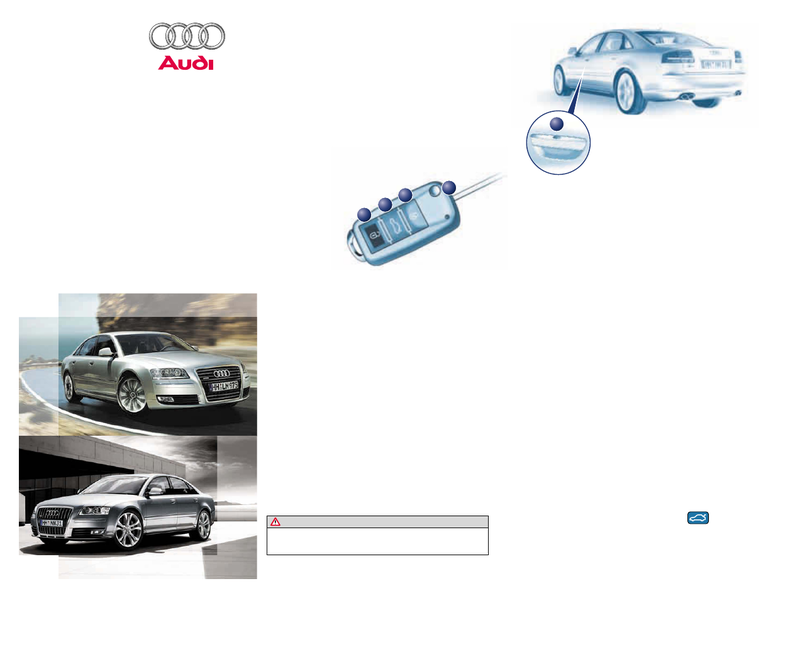 Now you're reading a user guide for Audi Automobile A8.